If you have Control Centre already setup on your Phone, and want to give a login to a manager, a part owner or someone else, then you can easily do this through the Control Centre Application. 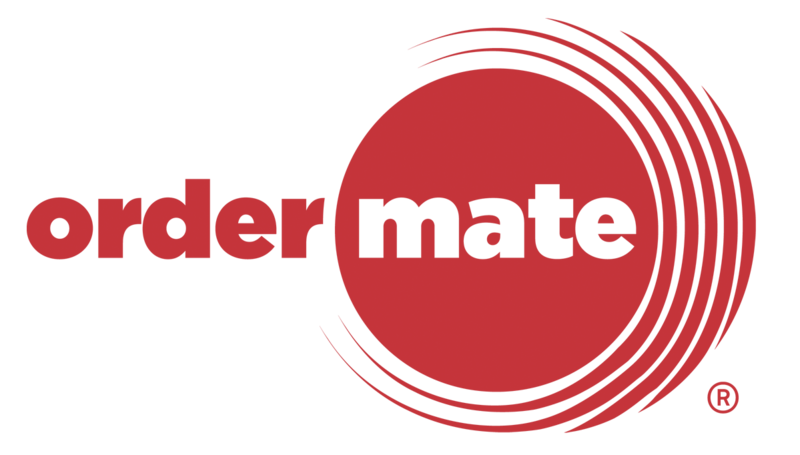 In order to do this, you must have access to User Management, which needs to be enabled by an OrderMate Staff member once. In this menu, select User Management to be taken to the user setup page. In the User Management Screen - Select the "+" icon. Enter in the person's Name and Email Address and select Add. You will now be presented with the list of Sites you can link the user to, simply check the store that you wish to give them access to, and that's it! They will then be sent an automatic email with Login Details and how to access Control Centre.